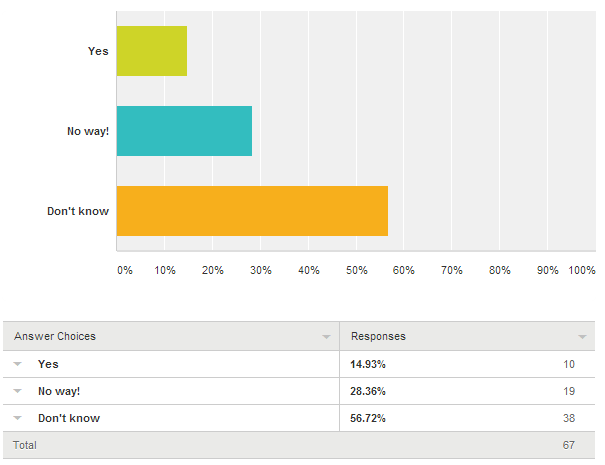 Thanks very much for everyone who submitted the SurveyMonkey survey I send out by email a few weeks ago. We’ve had almost 70 submissions, which is actually really good! 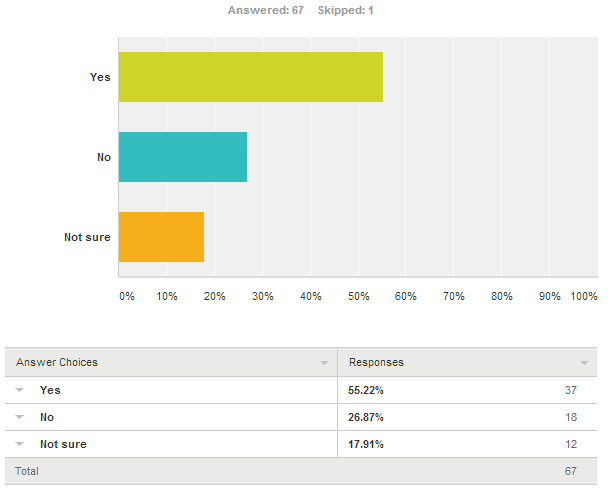 I’ve already shown some of the results relating to the blog here, but in this article I’ll show a few more – including what people voted about whether to remove the chat-box or not (more on that later!). How do you prefer to use OngoingWorlds? 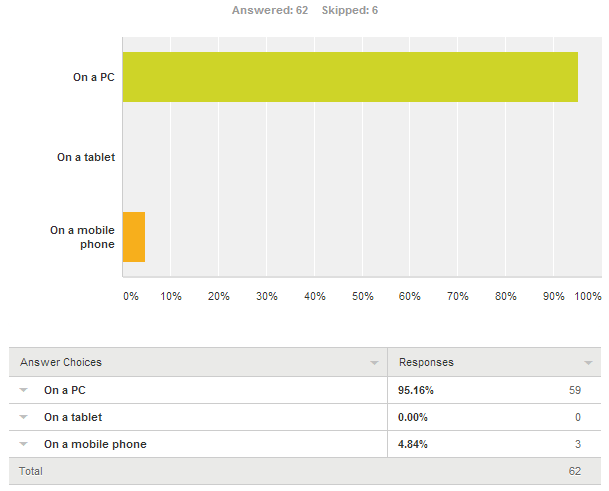 So even in this digital age where most people are glued to their mobile phones (including me), most people want to write on a desktop. I had a quick chat in our Facebook group about this with Cheridan Smith who said “Computer for creating, the other devices for consuming” which I completely agree with. According to the site analytics though, 2,000 people access the site every month on an Android device (phone or tablet) so I still need to do some work making sure the site works fine for mobile. 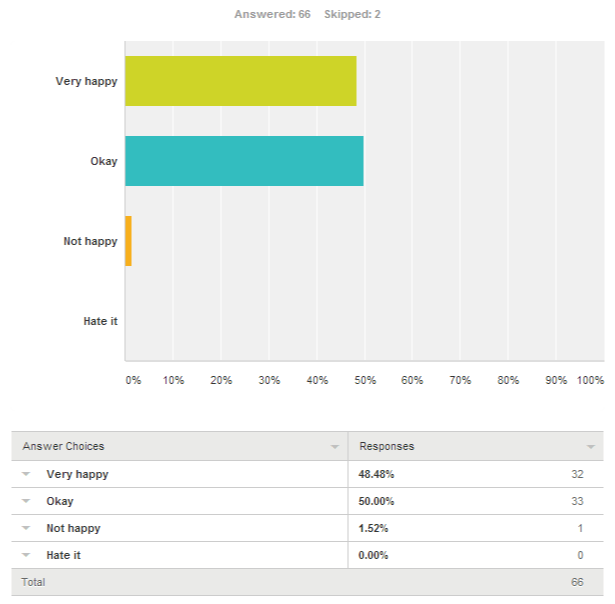 How happy are you with the functionality of the OngoingWorlds website? I’m so glad nobody said they hate it! But I am slightly obsessing about that 1 person who says they’re not happy. I’ll figure out what I need to do to make them happy if it’s the last thing I do! 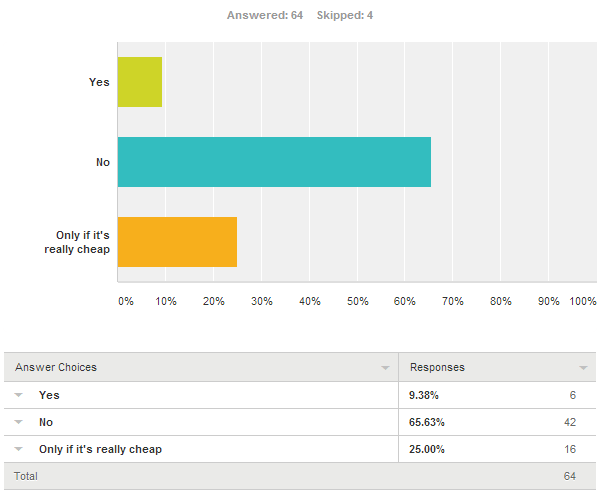 Loads of people have offered their suggestions for improvement (thanks so much!) so I’ll go through each of those. This is something I debated years ago (see the blog post way back from 2010). But there’s some problems that will occur by allowing this. Because the games are private, they could be being used for bad stuff from bullying someone to planning terrorist activities. Hmm, lots of people on the fence. But enough people want it to stay. So it stays! If there were a premium account with additional features, would you likely pay for it? If people were willing to pay an optional membership I could afford to spend more time creating some really cool and useful features. I’ve not got anything like this planned, just asking this question to see if anyone’s interested. Okay I won’t quit my day job 😛 But what I wondered about was giving some people (ie the people who’ve donated) some additional functionality. Or maybe giving more options to those who wanted to donate monthly. The key thing here is if they wanted to. This would be optional of course. And I’m not even saying I’ll do this. It’s just an idea. Right, I’ll get cracking shall I?